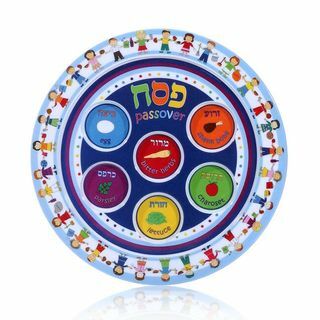 #1 Seder Plate Evolution | Jewish Holidays Explained! How did the Seder plate come to be? How has it changed over time? And most importantly why?